Coffee is a controversial topic in health circles and I could write equally supported posts about why coffee is great for you and why it is horrible. The bottom line is that when sourced correctly, coffee can have some health benefits, but there are also people who should avoid it. Like most aspects of health, the answer is personalized to who asked the question. In college, I used to subsist on vanilla lattes from the coffee shop on campus, and I still love the taste of them. Now that I’m not consuming pasteurized milk or sugars, I don’t drink coffee shop lattes and I definitely don’t drink pre-made coffee creamers (seriously… check the ingredients if you still consume these). I wanted to find a real food alternative that tasted just as good. 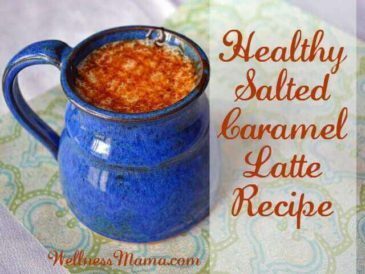 If you are a latte fan and usually spend $3-5 on a sugar-laden one at a coffee shop, try this real food recipe instead! 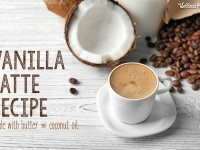 I’ve written before about my favorite way to drink coffee with added nutrient-dense foods like coconut oil, grass-fed butter, and sometimes spices. I still love drinking coffee this way and often add liquid stevia or spices like cinnamon for extra flavor. As an experiment, I took my original favorite coffee recipe and added collagen peptides, an easily digested form of gelatin. I love that this recipe combines some of my favorite nutrient-rich foods and is a good combination of fats and protein. I often drink this in the morning and have tons of energy and mental focus all day. 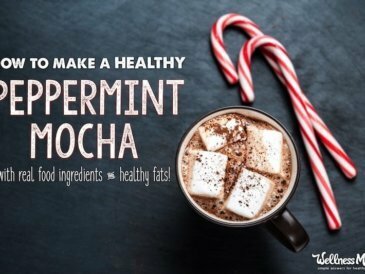 If you can tolerate stevia, adding a few drops of English toffee or vanilla stevia makes this taste better than a coffee shop. 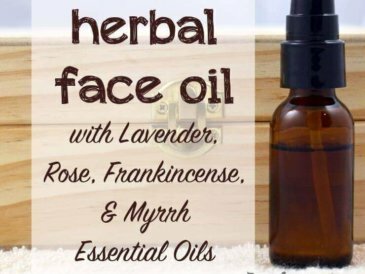 If not, a splash of vanilla creates almost the same flavor. Grass-fed butter is a great source of vitamin K2 which helps decalcify arteries and is important for proper blood clotting. There is also research that it can lower the risk of heart disease. Coconut oil (or MCT oil) is a great source of lauric acid and medium-chain fatty acids, which are an excellent easy fuel source for the body and brain. Chicory and dandelion root are naturally supportive of the liver. I order both dandelion root and chicory root in bulk and make them like coffee in a French press. Another superfood option is using this mushroom coffee blend instead of regular coffee. I know it sounds a little weird, but you won’t even know there’s mushrooms in it, and the lasting energy and nutritional benefits seriously trump regular coffee. They have both regular and caffeine-free versions too. When I was working to intensively support my body to get my autoimmune disease into remission, I wasn’t drinking coffee, but found that I could create the same flavors by making a strong tea of dandelion root and chicory root. 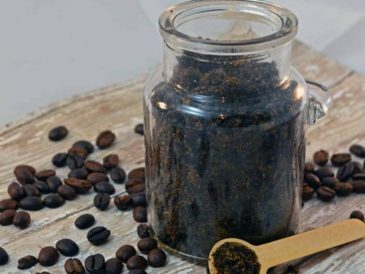 I fell in love with the flavor of chicory when I visited New Orleans and sometimes prefer an herbal coffee or tea recipe like this one even when I can have caffeine. 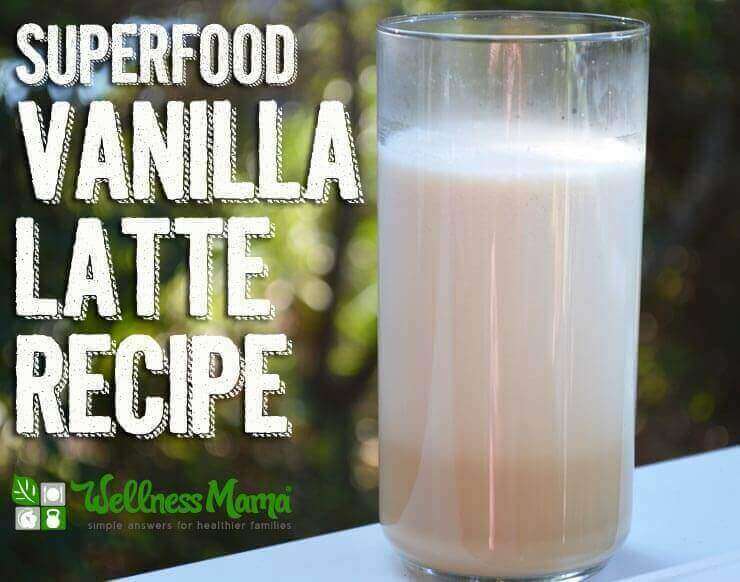 This vanilla latte recipe offers several stand-ins if you need to avoid coffee as well. 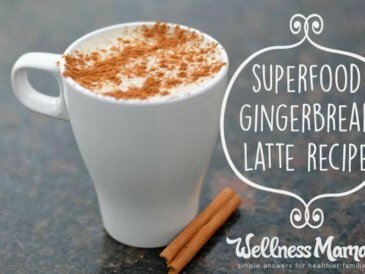 A delicious latte with a coffee-free option. 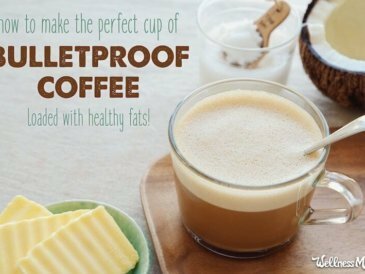 Superfoods like coconut oil, grass-fed butter, and collagen for protein make this a beneficial fat-rich morning drink. 1 TBSP collagen peptides work up slowly! Brew coffee in a French press for best results, but any coffee will work. 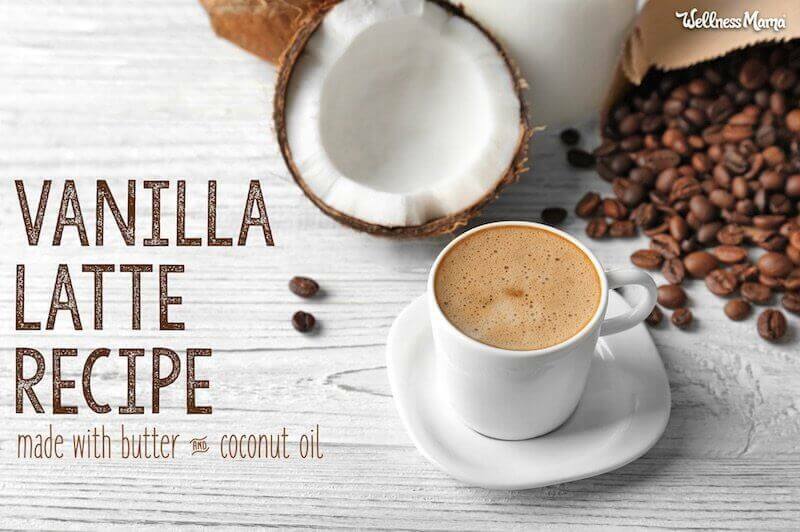 Place brewed coffee, butter, coconut oil/MCT, collagen, and vanilla in a blender. Do not use a Magic Bullet or other closed-in blender as it can crack or explode. Blend on high for 10-15 seconds until froth forms. Use dandelion tea and/or chicory if you're avoiding caffeine. What do you drink in the mornings?